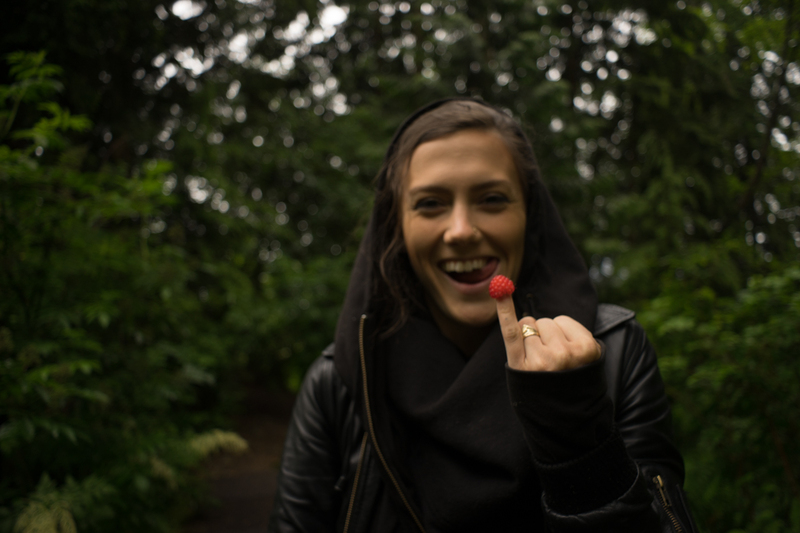 I asked Leiah Luz (previous posts, instagram, fb) if she would go on a Micro Adventure with me through North Vancouver, and she agreed. It was hard for me to really explain to her what I was interested in shooting, since it’s much different than a regular shoot. Leiah’s so rad though, she’s always been keen on shooting if she’s around, so she was pretty easy to convince I guess. At that time, I wasn’t calling them micro adventures, more a hang-out-session-afternoon-walkabout-thing. Like a romantic date filled with adventure. Instead of deliberating over clothing choice, we deliberate over where the most interesting location would be to adventure to. Adventure was what we wanted, through the great outdoors. We wanted to stick to the West Coast theme, that much was clear, and wanted to try and capture all of the elements: earth, air, water, fire. We literally captured this by traveling on the Sea To Sky highway. Oh, and we found oyster mushrooms. I have been looking for them for a long time now, and we just stumbled upon a whole bag full of them without even trying. A good omen? I met Bunny (instagram, fb) in the burlesque community. She’s a member of the Lost Girls Burlesque troupe (previous posts, fb) who are turning heads and raising hell throughout this fine land. She is also a member of the Screaming Chickens, and is currently studying to become a fashion designer. When Bunny came to me about doing this shoot she started talking about a lost soul looking out into the sea of darkness as if sad… so naturally we picked the word ‘melancholic’ to represent this shoot; turns out we’re both dramatic human beings! As a location photographer I love the challenge of using any kind of daylight possible. Don’t get me wrong, the night presents a whole new level of play by throwing light around. On one hand, you lose all the beautiful natural backgrounds of location shooting, but on the other hand, it enables me to illuminate exactly how I want to, and create some of those dramatic contrasts I so do like. However, when our lights turned down low, things got a little NSFW, so those photographs wont be posted here. 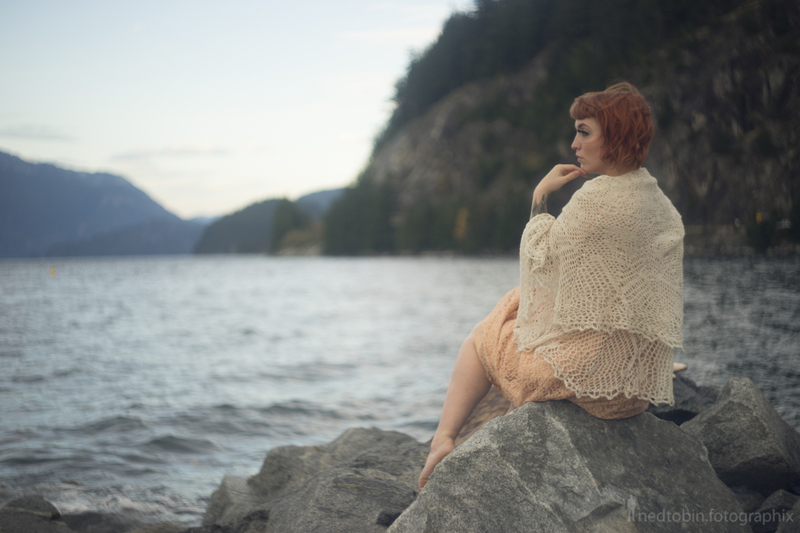 We decided to head out to Porteau Cove along the Sea to Sky highway to do this shoot. I always like picking places that aren’t the usual spots. Actually, my first choice was another rare selection of beach along the highway, but as we pulled up I realized that I hadn’t looked at the tide schedule and we had timed it perfectly for high tide! Oh boy. Porteau Cove is nice because it has a big man made dock and supporting infrastructure, so we had lots of fun west coast rugged to shoot in, the only trick was timing it properly to avoid all the tourists that also stop at the exact same lookout. This shoot was done using my Sony a7 and a Helios 44-2 58mm lens with a Fotodiox m42->e-mount adapter. This begins my journey into the world of manual (read: well made) lenses. If you’ll remember, my previous post was done with Amanda Swan and I had the domestic Sony Zeiss glass. That Zeiss glass is sure beautiful, but I’m looking for something just a little bit different. 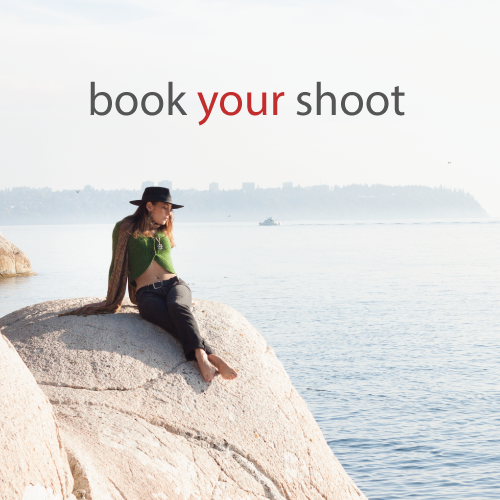 Shooting manual means shooting without any focus point indicators… without that little auto function of the lens. Sure does seem like a waste with 117 of them on the a7, but thems ams the breaks. It also means my f-stop is adjusted on the lens, not the camera body. Without further delay, let the fun begin!